BRAND NEW custom home in the private gated community of Canyon Creek. Peace and privacy come with over 3 acres and the property lays adjacent t over 2000 acres of BIA and Conservation land, guaranteeing you a spectacular view in perpetuity. This custom home has a perfectly designed floor plan, stunning kitchen, private master suite and a massive 1222 sq ft garage. 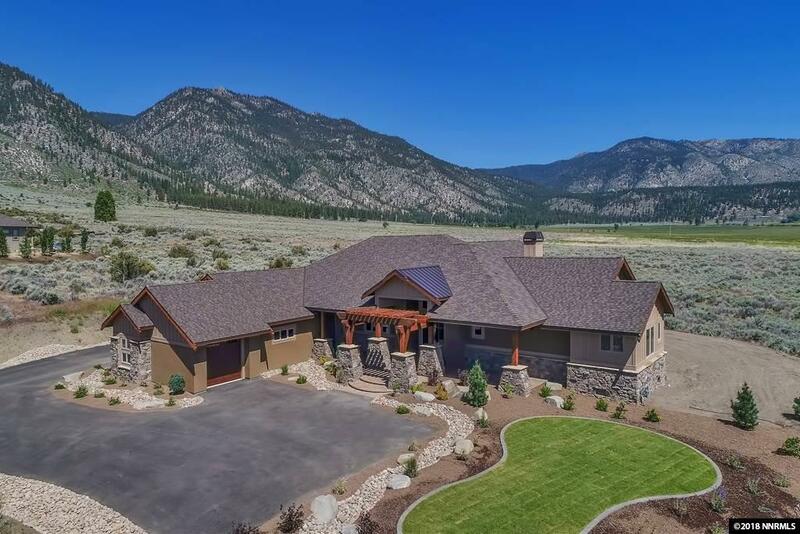 Located in TAX FRIENDLY Genoa Nevada and adjacent to the Genoa Ranch Golf Course. For more details, please watch the video.